Connecticut's Chambers of Commerce have harnessed a network of hundreds of consultants and thousands of members to deliver an expansive network of providers and big company cost control for any size business. We don't have to tell you that the health insurance business has changed and for agents, providing quality affordable solutions is getting near impossible. We all need a new approach and now we have it. No more being bullied by the insurance giants. We are taking the Chamber Network of hundreds of Agents and Thousands of Businesses in a new innovative direction. We have created the Chamber Health Plans, and Independent Health Plan with access for all chamber members. 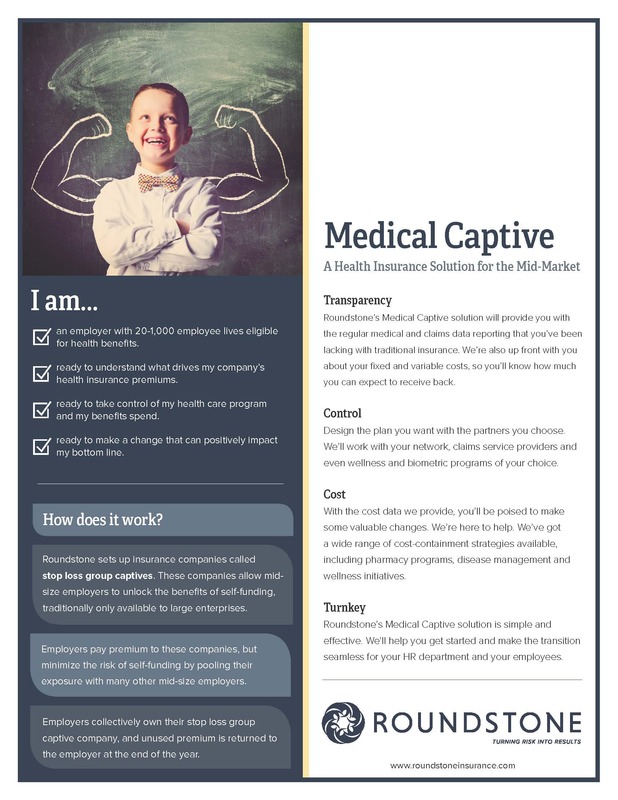 Your clients will see realistic and stable year to year control of premiums, risk management for every business and health plans designed with real input from Agents, Chambers and business members and not the insurance giants.